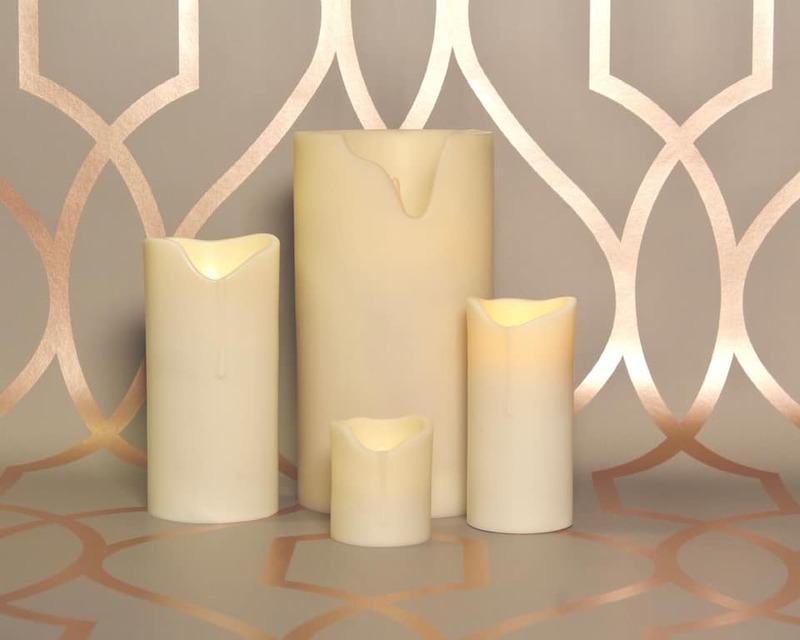 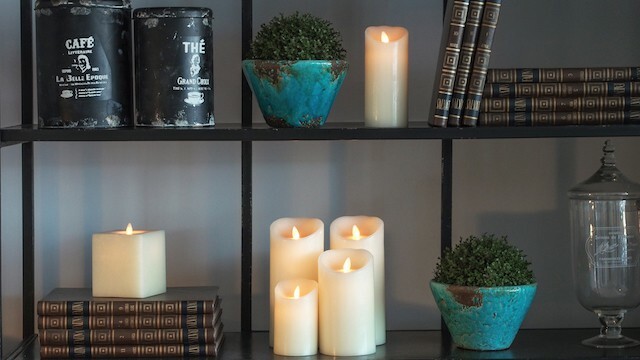 Luminara Candles use a patented moving flame technology to simulate a candle in the closest possible manner. 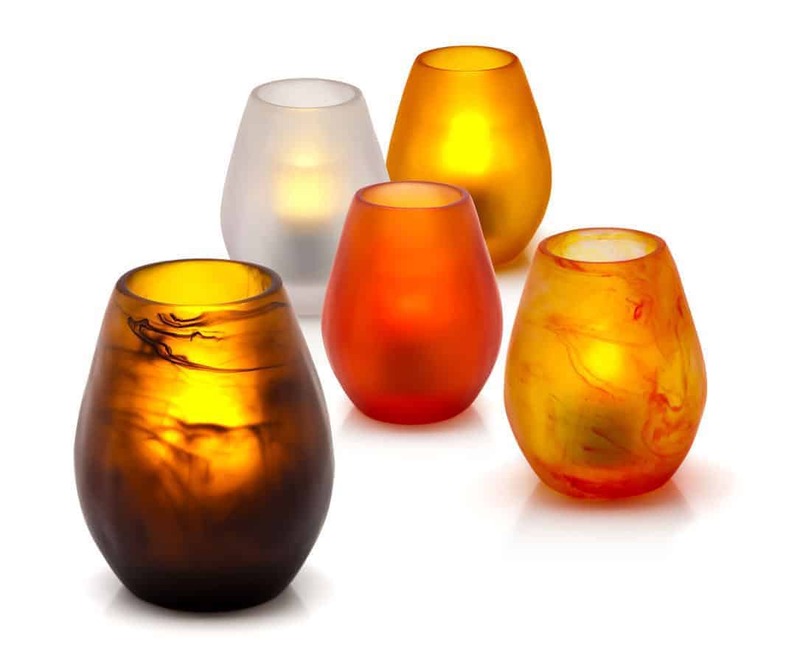 Luminara rechargeable candles will run for 10 Hours from a 10 Hour Charge Time. 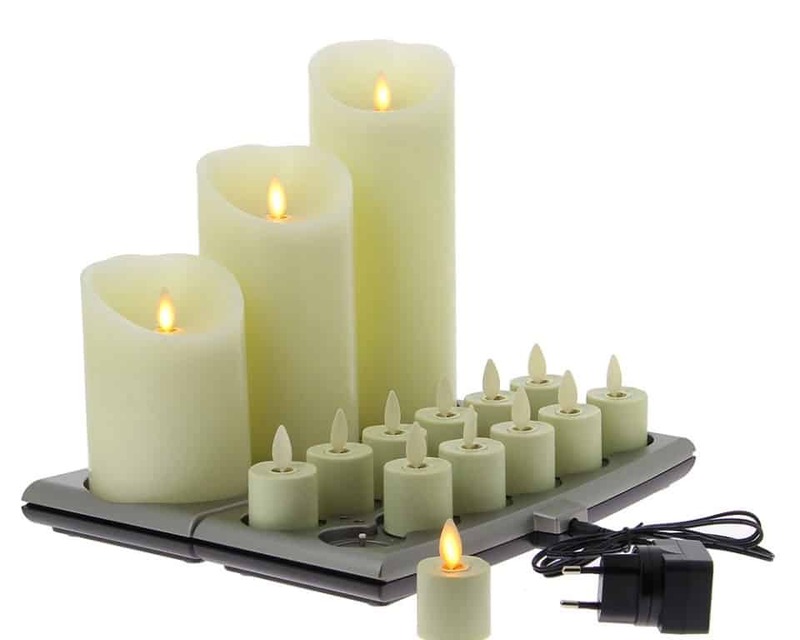 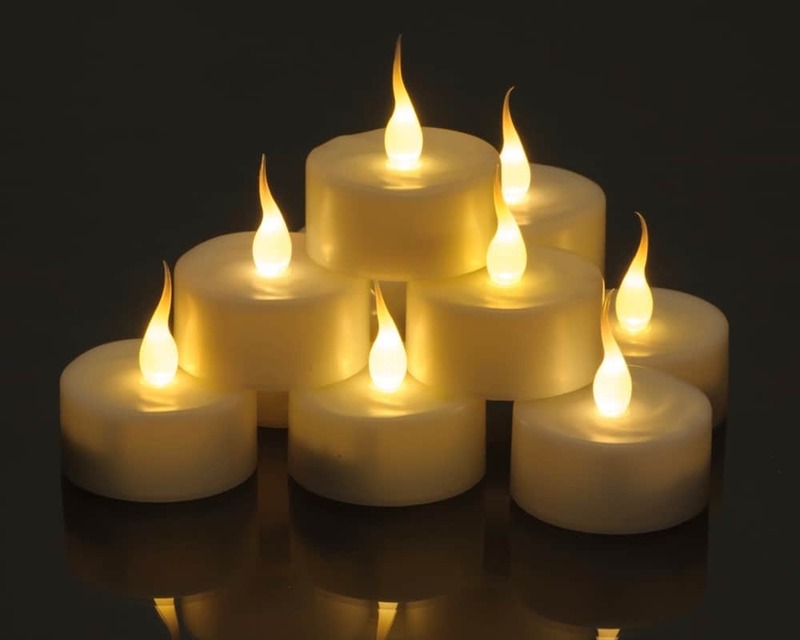 These candles have remote control functionality as well as an optional 5 Hour Timer mode.